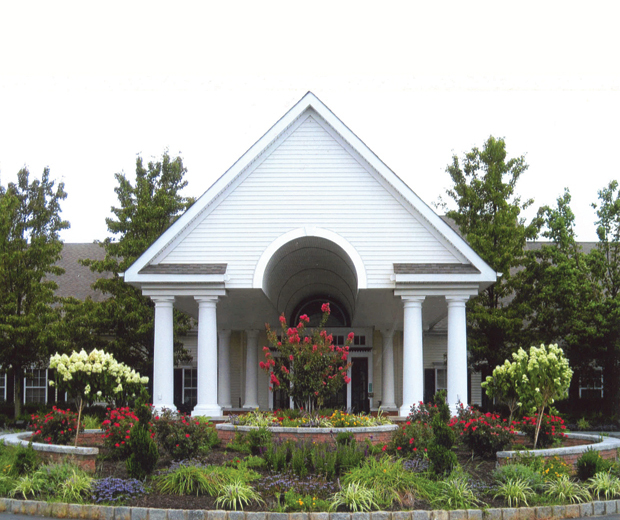 Retire in this golfer’s paradise known as the Fairways at Lake Ridge, an active adult community located in Lakewood, NJ! This beautiful gated community features single family & attached homes. 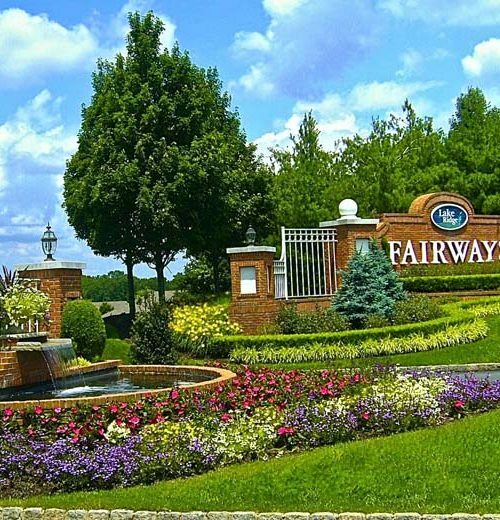 The Fairways was established in 1998 by the Kokes Family. 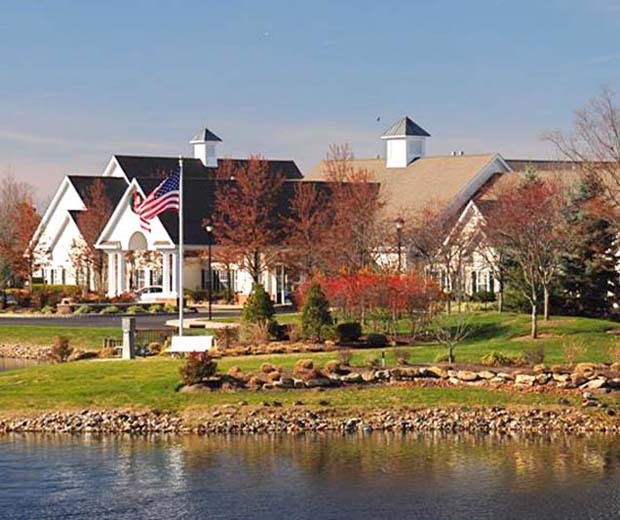 Many of the homes overlook the 18-Hole Eagle Ridge Golf Course. 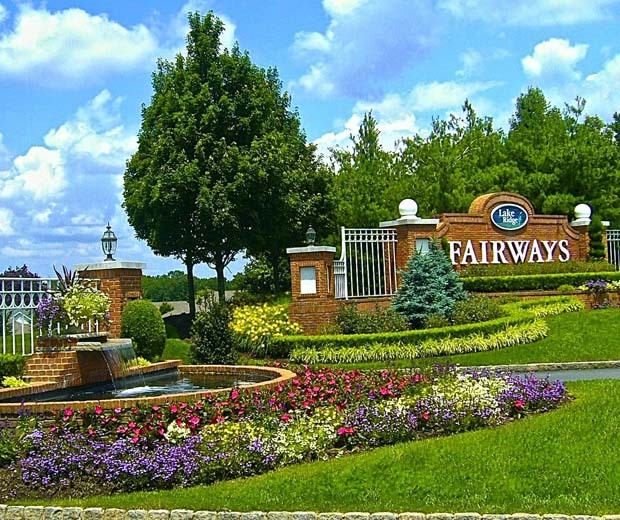 The Fairways at Lake Ridge in Lakewood, New Jersey is a gated, age-restricted community set in a prime location. 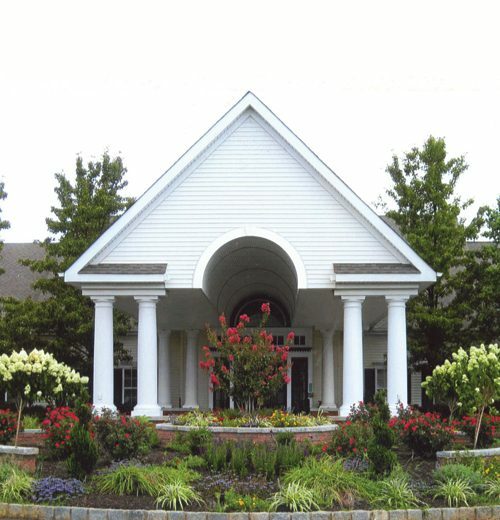 This lovely community offers single-family homes, attached courtyard homes and a spacious community clubhouse. There are many amenities within the community, such as indoor and outdoor swimming pools, an exercise room and an arts and crafts room.